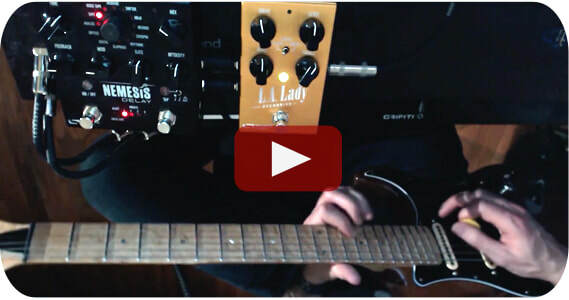 Excellent video from Aaron Sternke - we love the sound of that Gretsch through the L.A. Lady Overdrive. 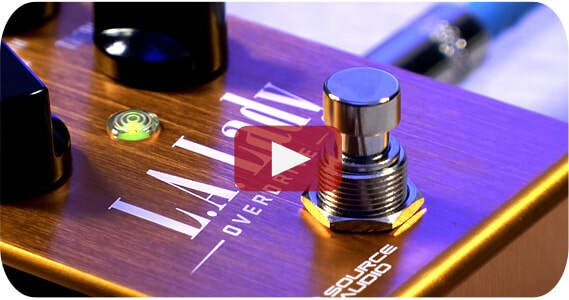 Here is what Aaron had to say about the L.A. Lady: "​The Source Audio L.A. Lady represents a push forward for the pedal industry – the push to embrace digital technology. In the past, digital technology and tone chasers have been mostly at odds, but now, in 2018, the algorithms (and the understanding of what makes something sound good) are beginning to catch up. The L.A. Lady is a DIGITAL overdrive with so many options they are pointless to list here. The important thing? IT SOUNDS GOOD. 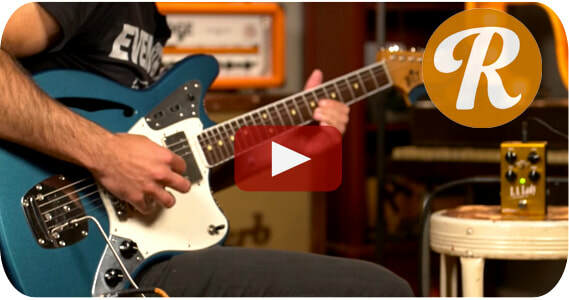 Right out of the box it sounds great, and because it's a digital pedal, there are almost endless options for tweaking sounds and adding new sounds. I personally liked it, but I invite you to listen and judge for yourself!"